Dynamite is an award winning studio that specialises in graphic design, branding, print management and web solutions. It was founded in 2003 by Tom Feehan BA (Honours) in Design from Limerick School of Art and Design and a Diploma (Distinction) in Visual Communications from Waterford IT. The studio has been a member of ICAD (Institute of Creative Advertising and Design) and the IDI (Institute of Designers in Ireland). 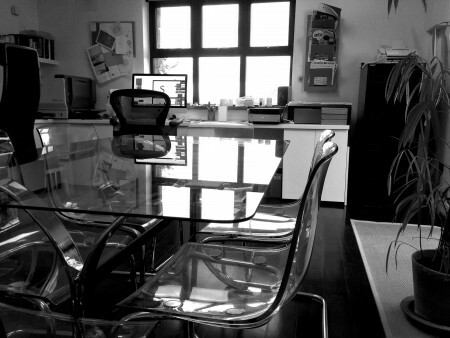 Our work is based around simple, clean, effective design solutions. Simplicity can be very deceptive. While great work may look effortless, it’s the product of a careful thought process. We listen, think and make. Clients range from small start-up businesses, to some of the largest multi-national companies. No job is too small.